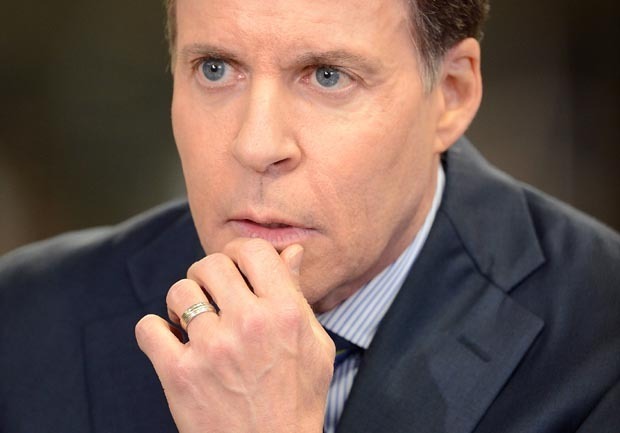 ARLINGTON, Texas NBC broadcaster Bob Costas used his halftime segment on "Sunday Night Football" to advocate for gun control following this weekend's murder-suicide involving Kansas City Chiefs linebacker Jovan Belcher, causing an immediate debate on social media. Summed up Deadspin's Sean Newell: "It is so laughably out of touch it almost has to be satire." Bob Costas, who's gotten rich thanks in part to a sport that destroys men's bodies and brains, gives us a little civics lecture. Bob Costas just spoke some truth and real profound stuff on the #SNF halftime show. Bob Costas just quoted Jason Whitlock, and the whole thing made perfect sense.